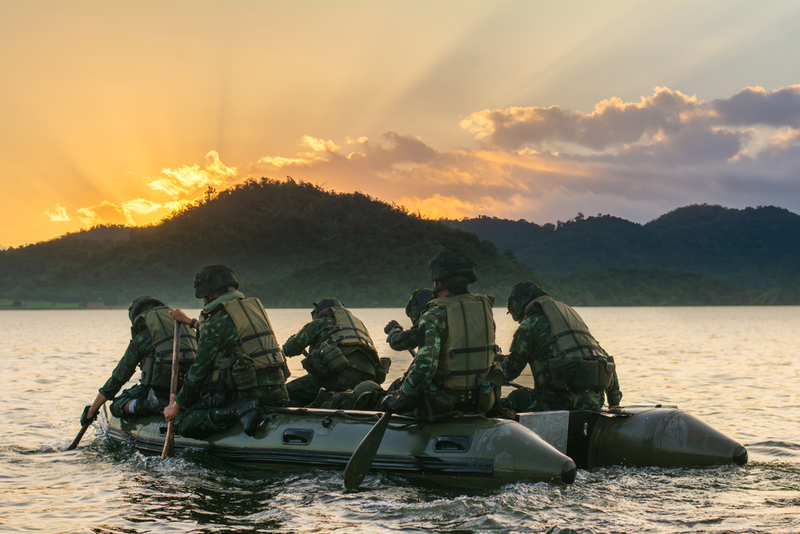 US Navy Seals understand that, in the heat of battle, speed is of the essence. They also know that this doesn’t come from a focus on speed but on smooth delivery. Rapid growth happens when successful tech businesses achieve smooth predictable delivery flow. Having created demand for their high value products, they then deliver, consistently. This all sounds obvious. So why do so many businesses lose sight of it? Smooth flow is much easier when you deliver incrementally – little and often. But many product and engineering teams really struggle with the idea of releasing ‘incomplete’ solutions. Smooth flow is also far more likely when you restrict what you’re working on and focus on finishing it. Highly successful, creative companies generate many ideas and pursue them quickly, intending to dominate the market. Learning to say ‘No’ to all but the most promising ideas is very hard. Focus on these disciplines and you can achieve reliable delivery. Only then can you increase speed and performance … smoothly! If you want to know more about how I help businesses achieve this, contact me. You might be wondering what the rest of the business does whilst Engineering ‘sorts itself out’. We’ll look at this next time. The solution is in everyone’s hands. Steer away from the hidden CUSP between Success and Failure. Karen on Talk on how to recruit top talent is shortlisted for TEDx. Is a black hole growing in your business? Do you sometimes dream you could drive like Lewis Hamilton?